Malaysia's legendary singer-songwriter and composer Tan Sri P. Ramlee are among the many famous faces you'll find at this 'Penang's Popular Music of the 1940s, 1950s & 1960s'. 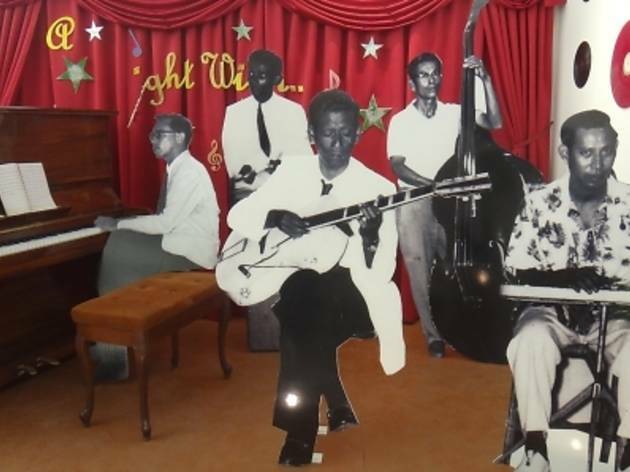 Relive the sounds and success of Penang's music greats at this exhibition where visitors will get upclose and personal with famous musicians through a tapestry of newspaper articles, nostalgic photographs, personal artefacts, recorded oral accounts as well as priceless music recordings that are composed, arranged and performed by them. 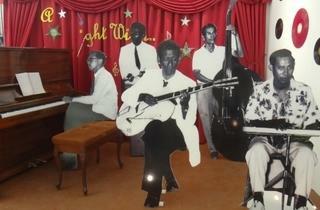 Spin those old records and do the twist at this exhibition to celebrate three decades worth of classic local music.